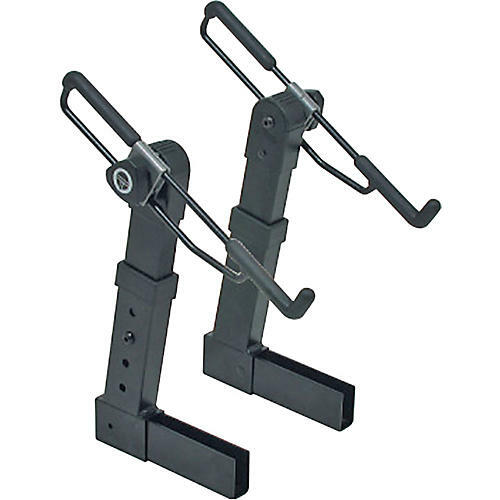 Double your M-91 keyboard stand's carrying capacity with this second-tier addition from QuickLok. Tilt, height and depth are adjustable to hold your keyboard securely. Second tier height positions (4) from 8.8" to 12.2"
Quick Lok - 5 year warranty.